Omnet++ Tutorial.com offers omnet++ projects for various network communications. For past 9 years we developed more simulation projects based on real time applications. We also relate and develop omnet++ based IT projects. We provide training for college students to implement and determine efficient output in omnet++. Every year we conduct implant training for students to know the depth knowledge about omnet++. We have successfully trained more than 1000+ students and developers. We offer latest IEEE projects in omnet++ simulation. We process various networks in omnet++ and determine a simulation result. Our center contains well experienced developers to implement omnet++. Our developer rewarded with best project in 2015 from various colleges. To develop best projects for students we, omnet++ project solution offer IEEE 2015 projects and we support various journals. We implement omnet++ projects mainly focused towards under graduate and post graduate engineering students. Our center not only concentrated to provide final year projects for students we aimed to know depth knowledge about projects. Final year engineering students have to do a final year project to get graduation. But most students are confused to select project domain, which project is enhance future with new technology then how to initiate the project and what are the steps are followed to complete their projects. Now, we got a solution for these questions by omnet solution. We support students to complete their final year projects in omnet++ under IEEE papers or non IEEE papers with 100% practical simulation result for your projects. Our concern providing omnet++ projects with design, implementation, simulation output and documentation for final year projects. We design omnet++ projects with various protocols based on student’s idea and papers. We guide students to publish their papers in various journals. Omnet solution is the blooming software companies and real time project center in various places. We not only implement final year project and we also implement PhD papers for research scholars. We mentioned as one of the best omnet++ project center and we develop various college projects for B.Tech/M.Tech students. We do support Various PhD research scholars to implement their concept. We published more than 100+ PhD papers. Based on the concept provided by research scholars, we perform following steps. First we analyze the concept of given paper. We identify algorithm, protocols, drawbacks and techniques, proposed and existing system. To overcome drawbacks we develop new papers with various techniques and algorithms and we published this paper in an efficient way. Our developer need some time to analyze papers and to write papers. Various guidance are provided and we describe elaborately describe your concept in an understood way. Our omnet solution center has performed various research processes in omnet++ with various technologies. More experienced researchers and developers are in our center to develop an optimistic project simulation. We implement various latest versions to develop omnet++ projects. Our developers are expertise to develop omnet++ with simulation framework within a short span of time. Using various network, protocols and techniques. Under networks, algorithm and techniques. Analyze and overcome various drawbacks in network communication and ensure efficient result. 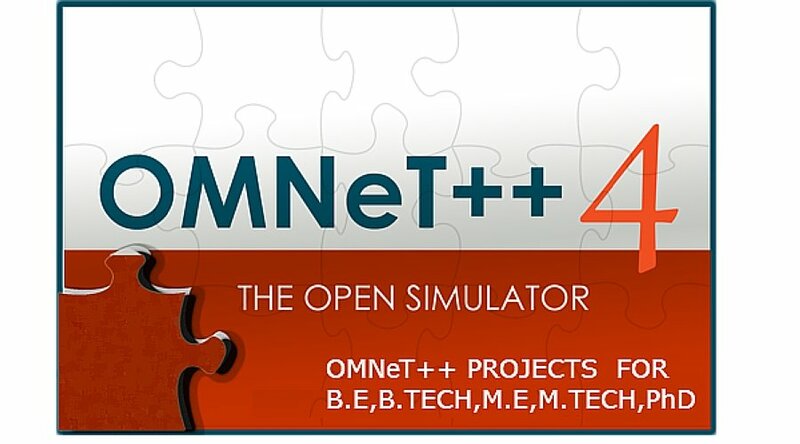 Real time simulation omnet++ projects. Deploy in real time application with simulation. Based on IEEE papers concept, we simulate omnet++ under various techniques.